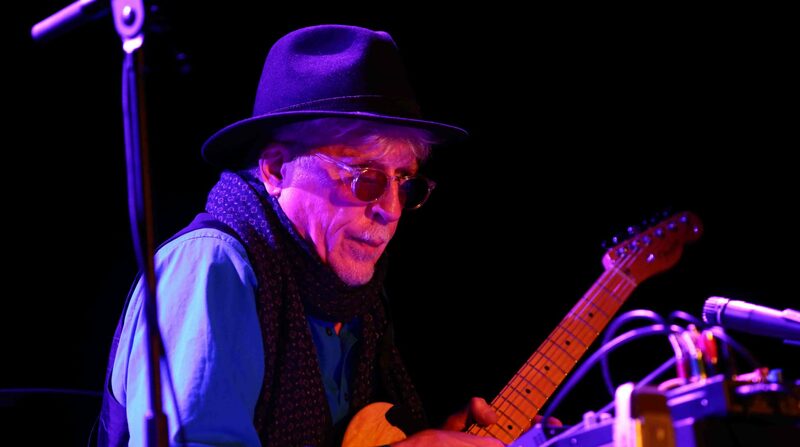 Rhys Chatham (trumpet), David Daniell (guitar), Frank Rosaly (drums). Rhys Chatham (trumpet), David Daniell (guitar), Tim Barnes (drums). Rhys Chatham (trumpet), David Daniell (guitar), Tim Barnes (drums). Also with Bill Orcutt and John Wiese.